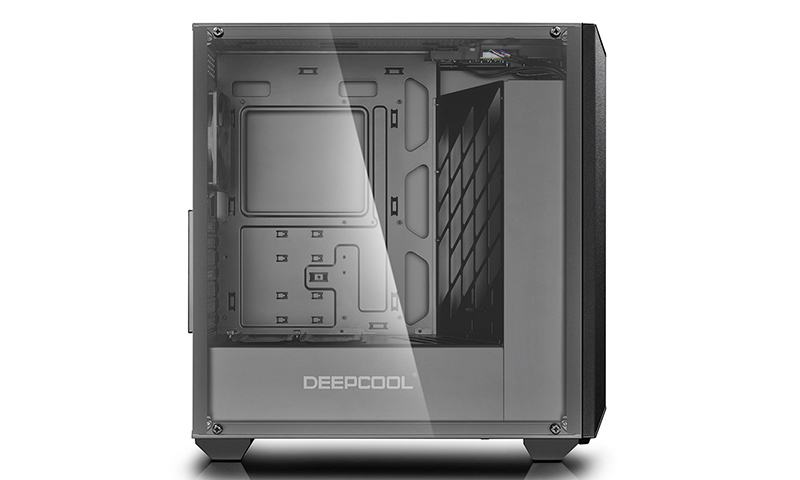 Deepcool is a company that was built with the vision of providing the finest PC DIY solution for worldwide customers by constantly seeking innovative breakthroughs. 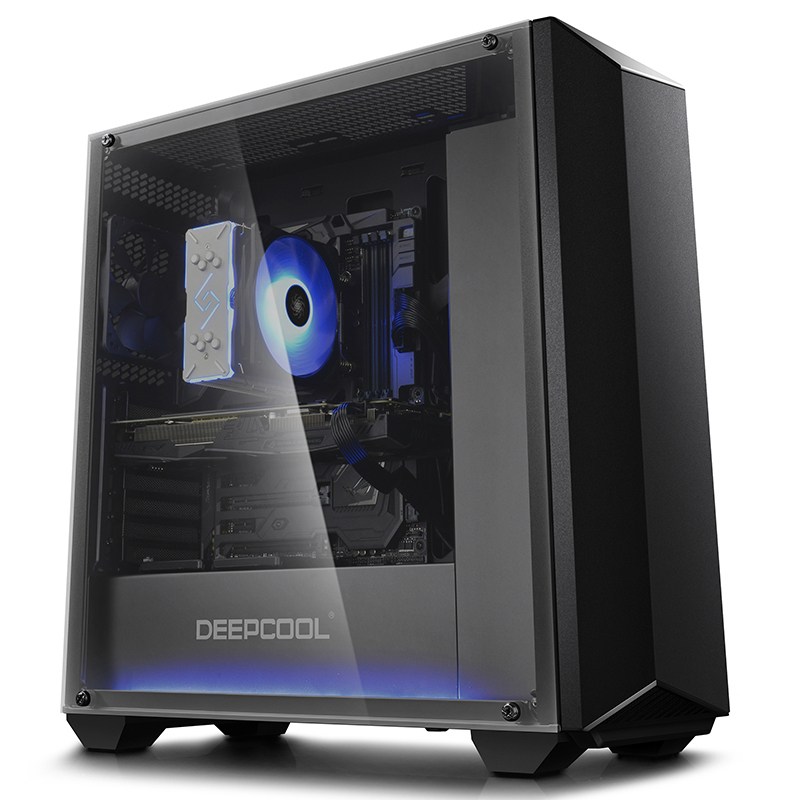 Building on the successful achievements in its previous featured computer cases, today Deepcool launches another unique design PC case at Computex – EARLKASE RGB, featuring expandable RGB lighting system and supreme liquid-cooling compatibility. The 1.0mm thickness all-metal front panel not only displays a unique glamour in shape, but also features a scratch-resistant and anti-fingerprint surface by applying powder coating. 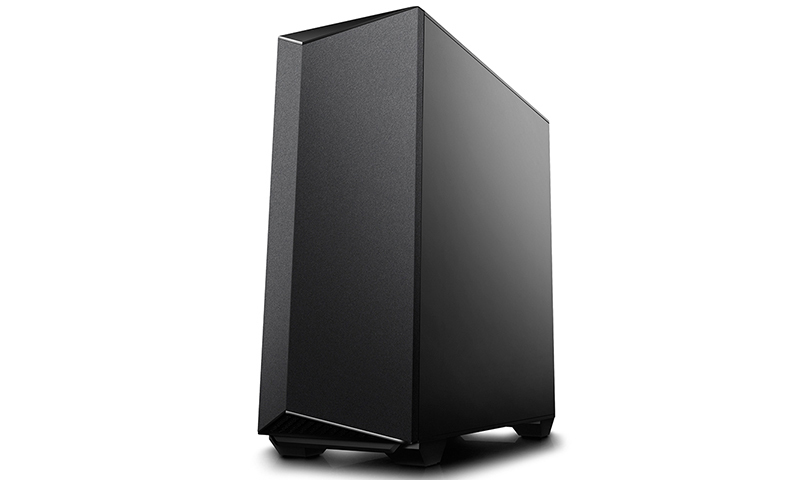 The tempered glass panel allows you to show off every component of your build with crisp clarity. EARLKASE RGB integrates an expandable RGB lighting system that includes one LED strip, two extra RGB headers to expand by connecting other Deepcool RGB products, and adjusting buttons on the front panel, making custom RGB lighting an easy availability. DIY liquid cooling system support: Mounting holes are specially pre-fabricated inside the case for installing custom liquid cooling components.